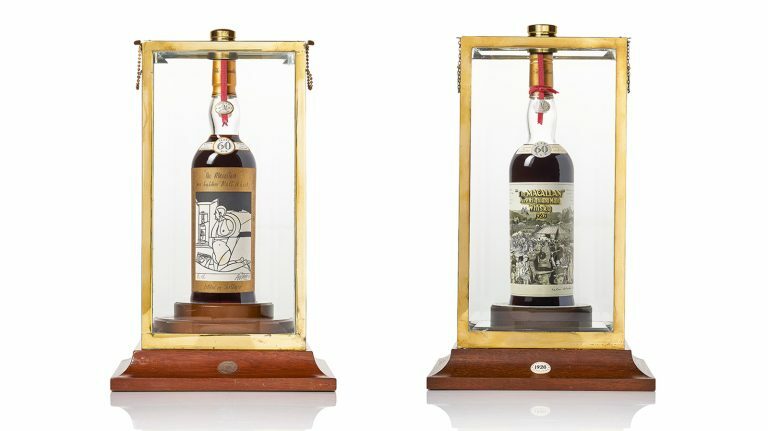 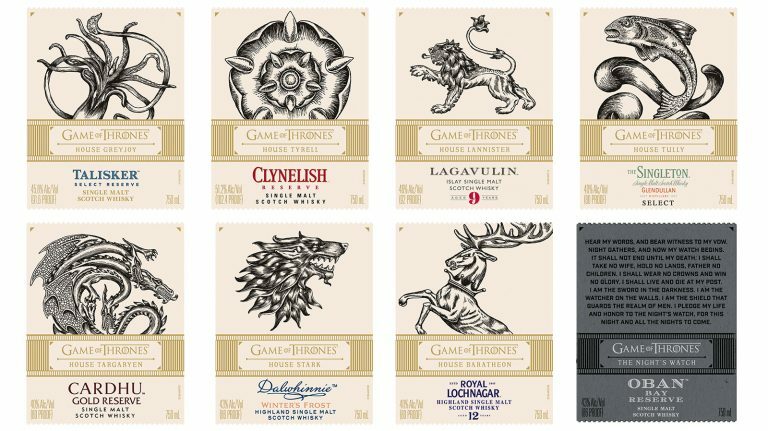 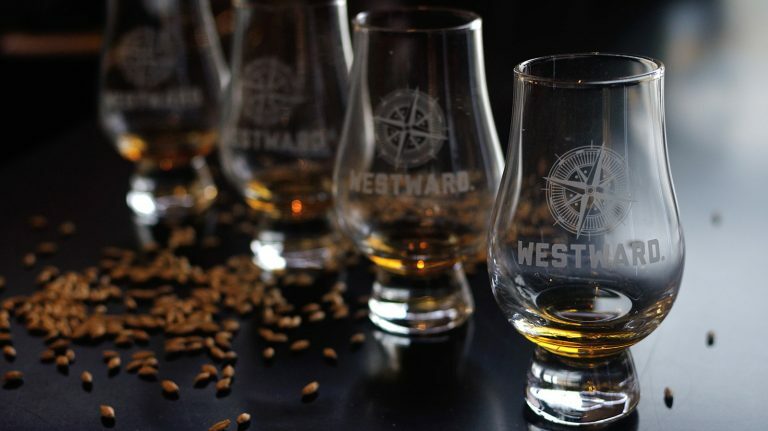 Add these drams to the top of your list for November 2nd. 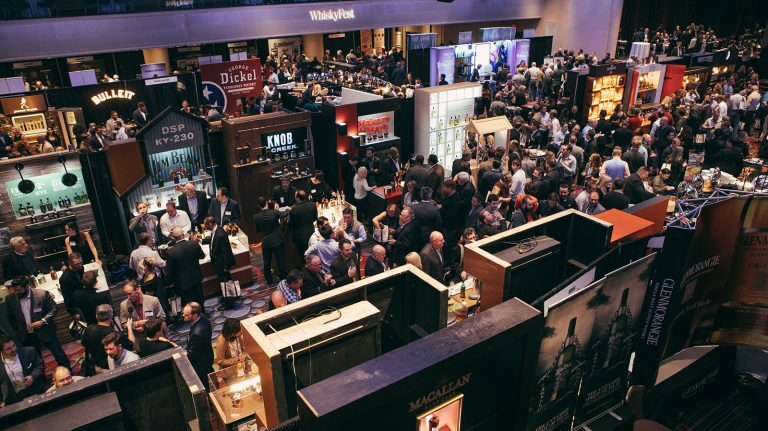 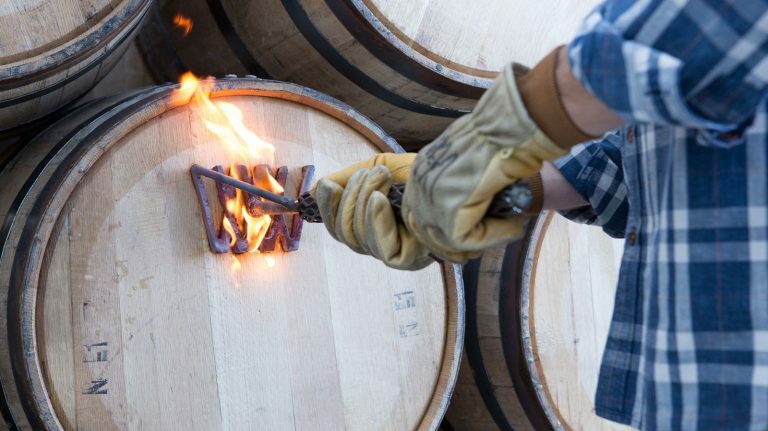 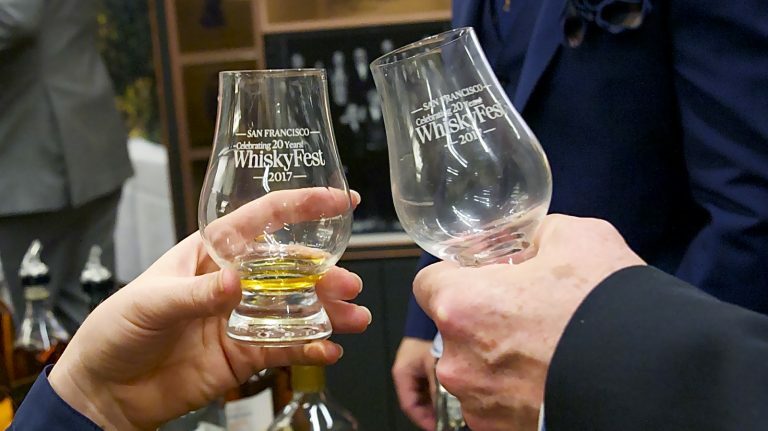 WhiskyFest and other whisky events are coming to San Francisco, New York, and Las Vegas. 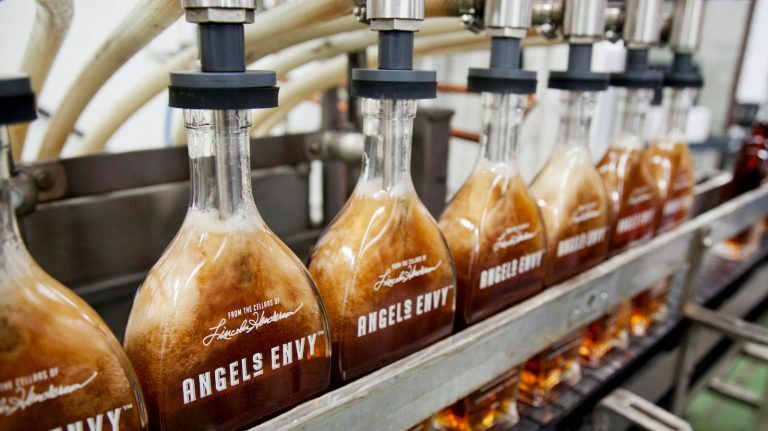 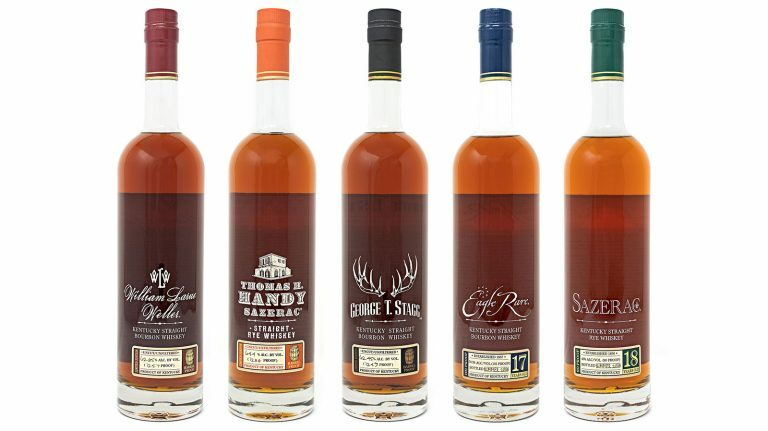 Just two years after its Louisville facility opened its doors, the bourbon brand is set to expand warehousing and production. 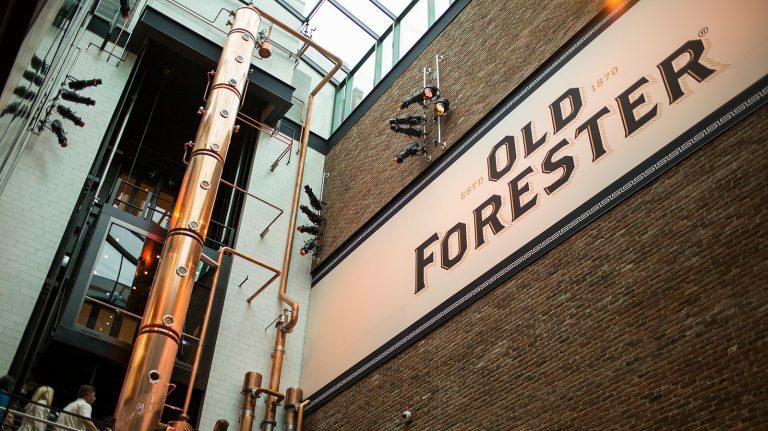 The bourbon maker has opened a new $45 million distillery and visitor’s center in downtown Louisville. 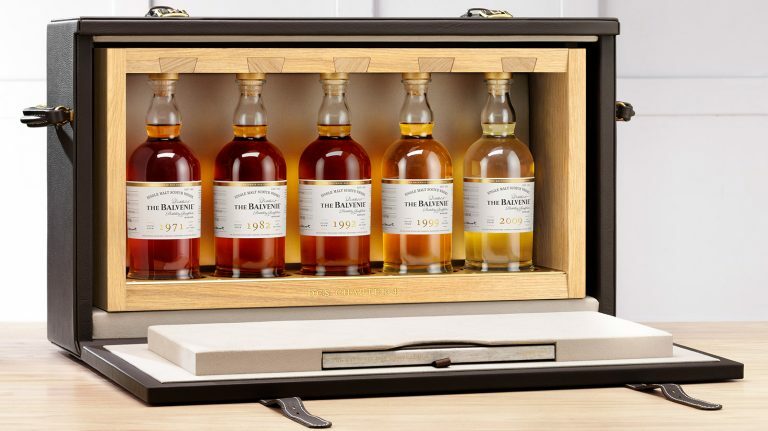 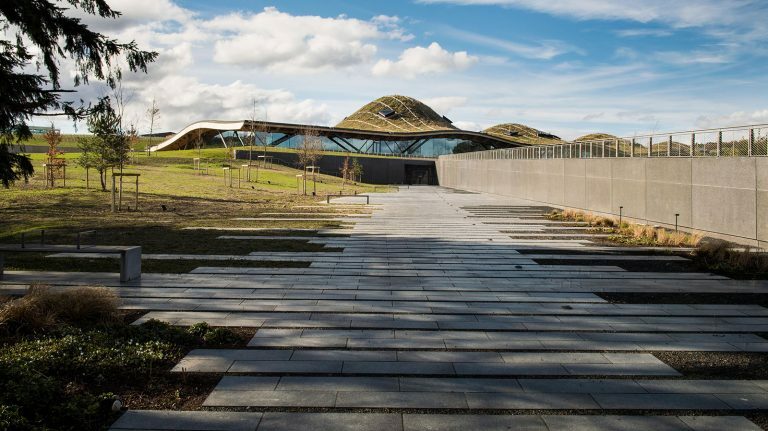 The scotch brand just opened a new mega-distillery, relaunched its core range of whiskies, and announced a 72 year old single malt.